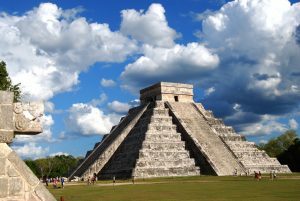 Ek-Balam “the black jaguar”, was at the height of its importance as a city during the Late Classic Period (600-900 BC). 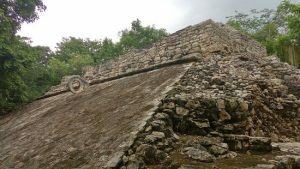 When the Maya abandoned the site, it went, literally, as the low dense jungle of the Yucatan engulfed. 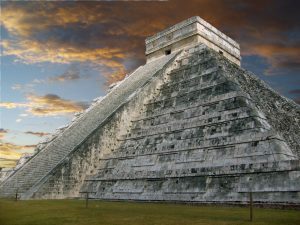 All Mayan pyramids were discovered when archaeologists and adventurers saw a group of hills with trees and shrubs growing on top. Digging in the mounds found treasures of buildings and artifacts hidden for hundreds of years. 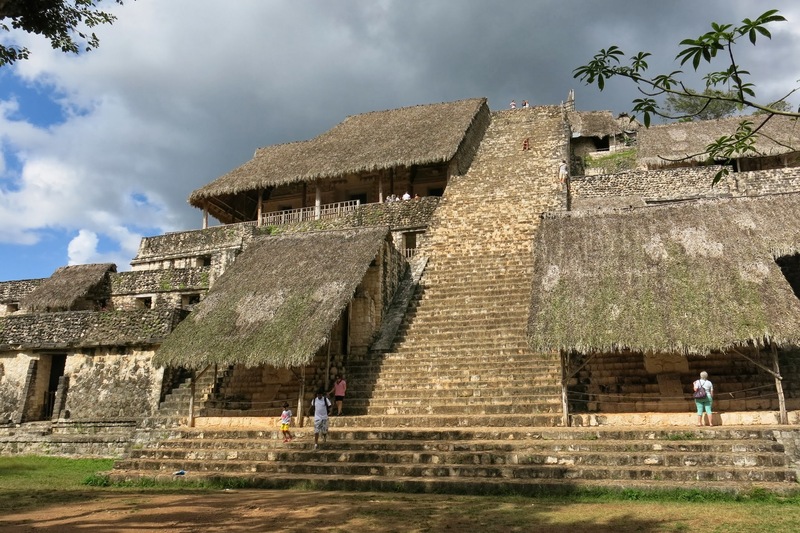 In Ek-Balam, the restoration has been ongoing since 1997. The Acropolis is the largest building, measuring 160 meters long (480 feet), 59 meters wide (180 feet) and 32 meters high (96 feet). The palace has six levels where governors and the highest echelons of the population lived in cities. Archaeologists believe it was not built all at once. 1-2 passengers: $470.00 USD & $49.00 USD FOR EACH ADDITIONAL PAX. 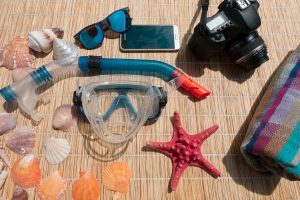 Included: Pick up at your hotel lobby, transportation in a private A/C van for your party only, bilingual driver, entrance fees and Tour Guide, lunch at a local restaurant, fuel and insurance.